Graham Greene’s seminal thriller Brighton Rock is set in the criminal underworld of 1930s Brighton and follows the attempts of 17-year-old gang leader Pinkie to cover up his murder of newspaperman Charles Hale. 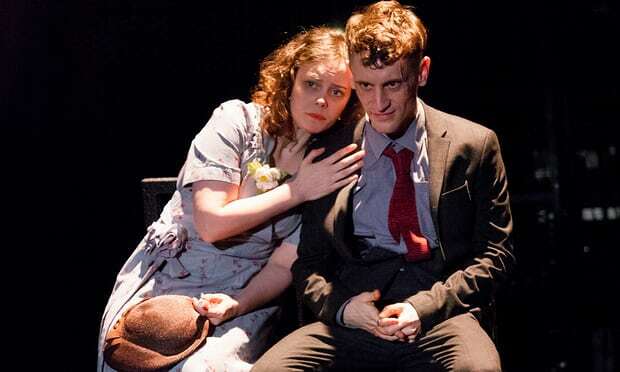 It is not surprising, then, that the audience is anticipating something considerably darker from this adaptation by Bryony Lavery and Pilot Theatre than the sun-soaked Salford Quays outside the theatre. 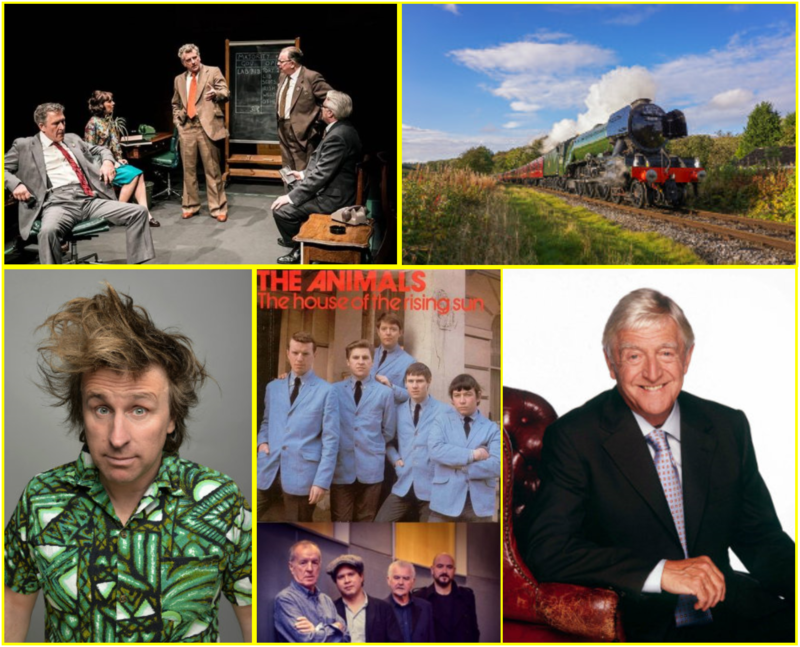 Continue reading..
We’ve returned to a standard-length weekend without any heatwaves, but there’s still plenty to see and do in and around Manchester. Continue reading..
You don’t have to be into politics to thoroughly enjoy the superb touring production of James Graham’s Westminster-based play This House, which is at The Lowry until tomorrow evening. 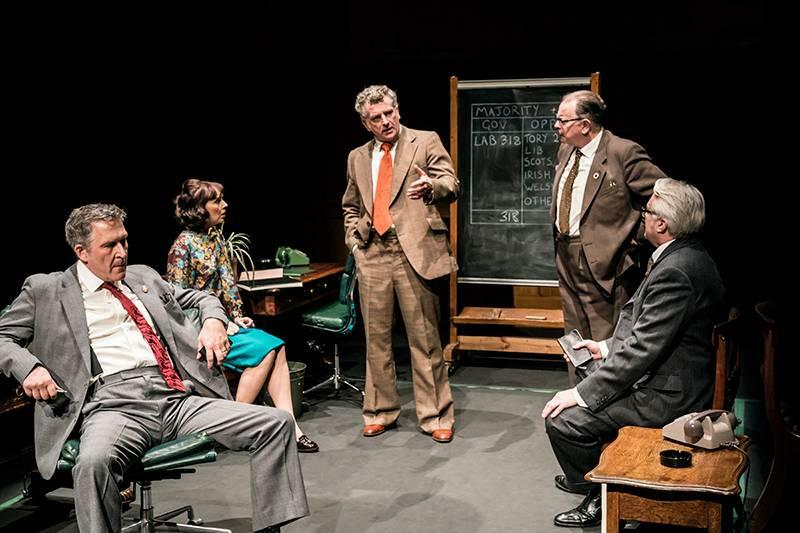 The fast-paced, witty and tense production is based on real-life events occurring in parliament between 1974 and 1979 and proves to be fantastically entertaining insight into the secrets of the Place of Westminster. You’ll laugh, cry and maybe even feel a surge of pride in the whole chaotic system. 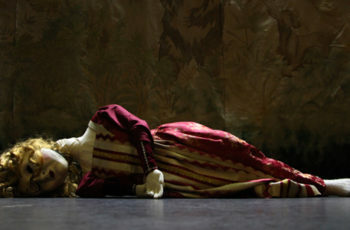 Read our review here or book tickets here. Altrincham’s Cinnamon Club in a veritable hidden gem on the Manchester music scene. With an unmatchable atmosphere and the region’s largest sprung dancefloor, it certainly knows how to attract the biggest names in jazz and pop music. 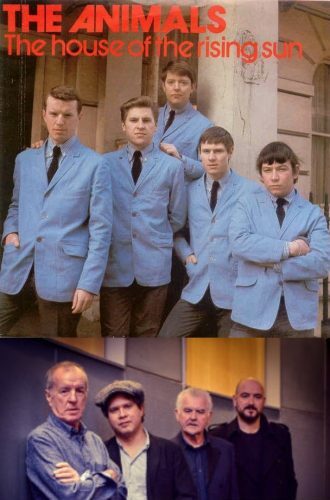 Tonight, quintessential Sixties rockers The Animals return for a third gig, playing all their hits including The House of the Rising Sun. There’s much excitement at the East Lancashire Railway as, hot on the heels of Tornado, another legendary locomotive steams into the Irwell Valley. This time it’s the turn of the most famous steam engine in the world, The Flying Scotsman. This weekend’s Scotsman on Show events allow visitors to get up close and personal with The People’s Engine and learn about its illustrious past. There’ll be bragging rights aplenty after you’ve climbed aboard and had a photo in the driver’s seat. Book tickets here. 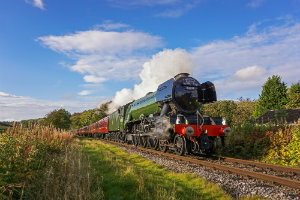 Limited seats remain to ride behind the Flying Scotsman this May, click here for more details. 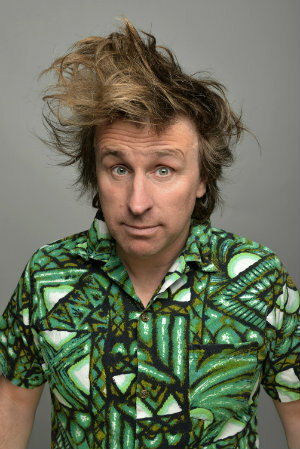 TV regular and king of the one-liner Milton Jones brings his new tour to Stockport Plaza on Saturday evening. Milton is promising to “hold up the mirror of truth to society” – which can surely only end amusingly. Between the laughs be sure to admire the beautifully-preserved art deco interior of an amazing venue that’s been keeping Stockport entertained since 1932. Book tickets here. Book a behind-the-scenes Plaza guided tour here. 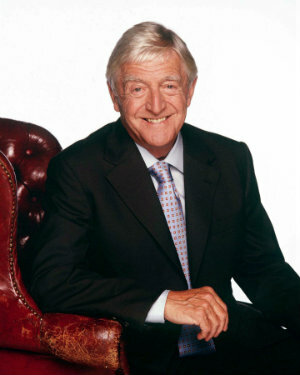 Is there a better way to wind down on a Sunday evening the to join Sir Michael Parkinson on a musical journey via Barnsley, sixties Manchester, Wood Lane and Broadcasting House? Our Kind of Music promises to be a memorable, one-of-a-kind show featuring live music, archive clips and, of course, a good deal of chat from the master himself. Click here to book tickets – enter promo code qtparkinson for a special ticket offer! 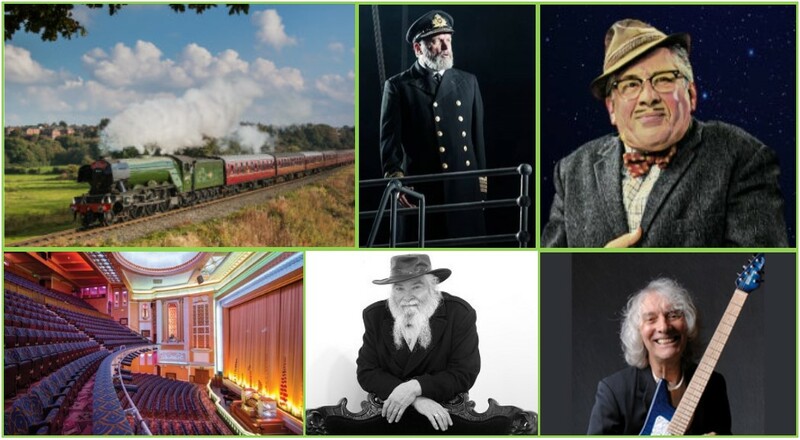 Visit the Quaytickets website for our full event listings. Have a great weekend! It can be universally agreed that politics aren’t an awful lot of fun these days. So a trip to the theatre to watch the turbulent exploits of Labour and Tory whips as they negotiate the chaotic inner workings of the House of Commons might seem an unusual means of escapism. Fear not, however, for This House provides tense, moving and frequently hilarious entertainment from start to finish. Friday is here again, which mean it’s time to pick out the best of what the weekend has to offer in and around Manchester. 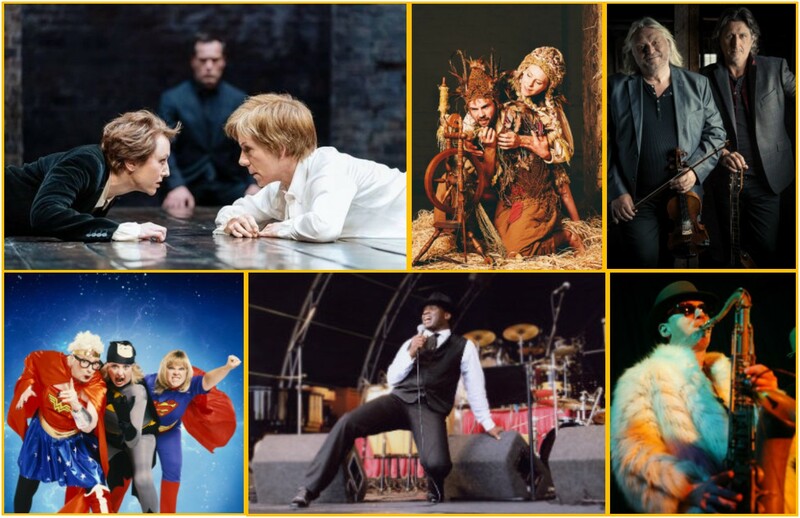 Read on for a selection of world class theatre for all ages, music, comedy and special birthday celebrations.